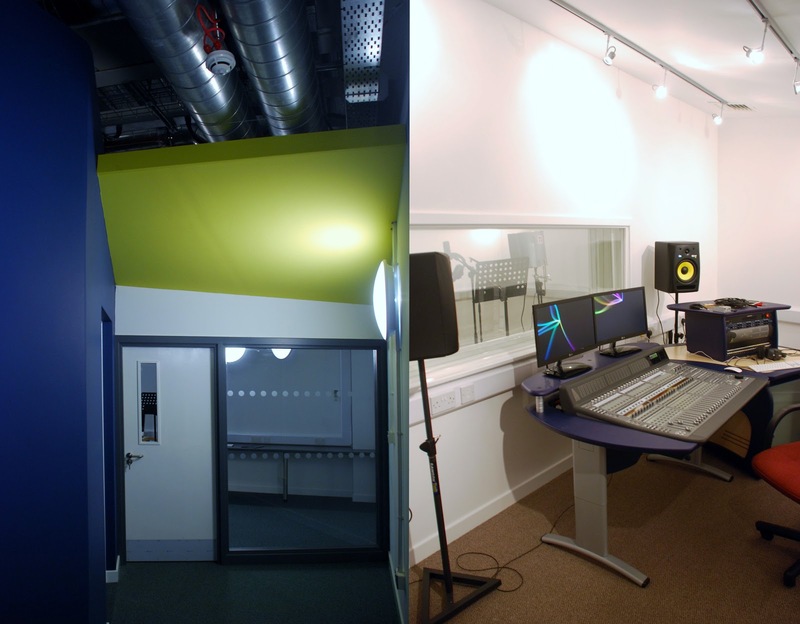 ARPL Architects are delighted to have completed a new music recording studio for Prestwick Academy and South Ayrshire Council. Working closely with the school music department and specialist technical contractor Mediaspec, ARPL have helped provide a spectacular new facility for music teaching in South Ayrshire with a live room, control room and digital music suite. The directors of ARPL Architects Ltd are Patrick Lorimer, Rebecca Cadie, Gordon Fleming and Robert Gilliland. John Ramsay, Stewart Glendinning and Kenneth Handley are associates. ARPL Architects Ltd and South Ayrshire Council are Founder Members of the Elite Ayrshire Business Circle.